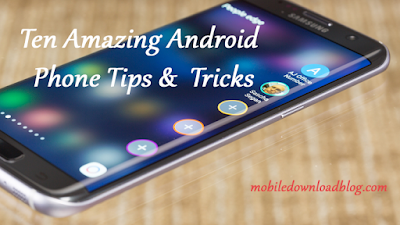 There is definitely some push in the marketplace toward high-powered smartphones and this has pushed us toward slightly larger handsets. People are willing to carry around something that is a little bulkier if it means that the phone can do a lot more than just voice calls. However, there are still people that want their handsets to be as small and pocket-friendly as possible. That's where something like the Xmini would come in play. While in its closed position, the Sony Ericsson Xmini mobile phone could easily be mistaken for one of Sony's small personal media players. As its name quite clearly implies, the biggest selling point of the Xmini is its diminutive stature. This phone is freaking tiny! No, you're not going to get any high-end features or crazy high-resolution cameras, but you do get full access to Sony Ericsson's Walkman functionality as well as some nice touch-sensitive controls on the face. The slider phone boasts a 1.8-inch QVGA TFT display, clear stereo sound, Bluetooth, 4GB internal memory, and email support. Based on some of the provided promotional pictures, I can see that the Sony Ericsson Xmini will be available in a wide assortment of colors. In addition to the standard black and white variants, Sony Ericsson will be offering palettes that nclude blue, green, purple, pink and more. Personally, I think I like the black model the best. 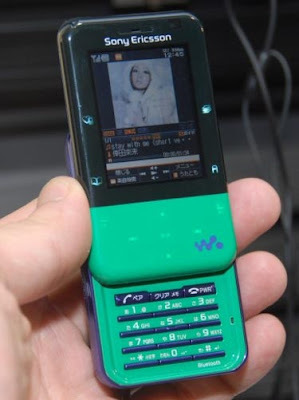 Unfortunately for anyone outside of Nippon, the Sony Ericsson Xmini Walkman phone appears to be launching exclusively through KDDI Japan, so don't expect to find the CDMA handset anywhere else anytime soon.